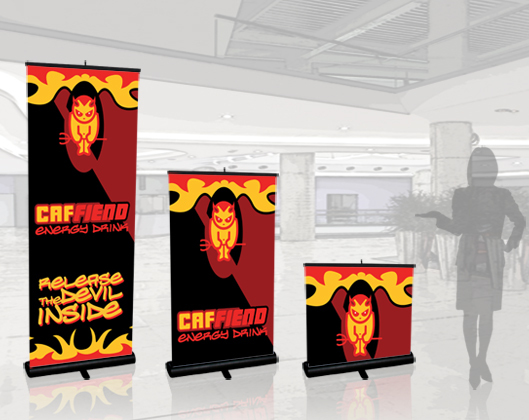 The QuickScreen series of banner stands is our premier line of roll-up banner stands. When ready to display, simply attach the pole to the base, pull the banner up and attach it to the top of the pole. Set up time is less than 30 seconds. 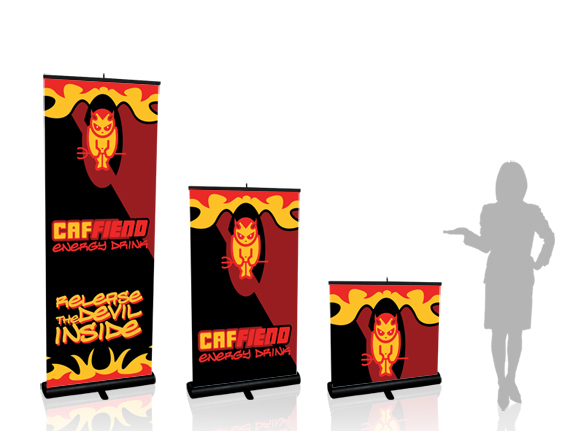 In addition to the standard units shown here, taller poles can be supplied and a larger graphic installed. Please call for a quote. 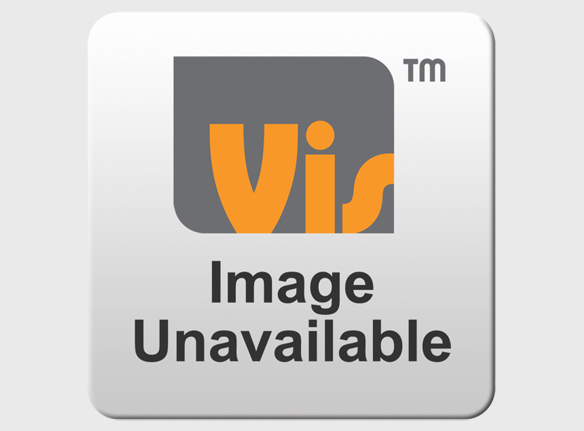 QuickScreen units can be purchased without a graphic. 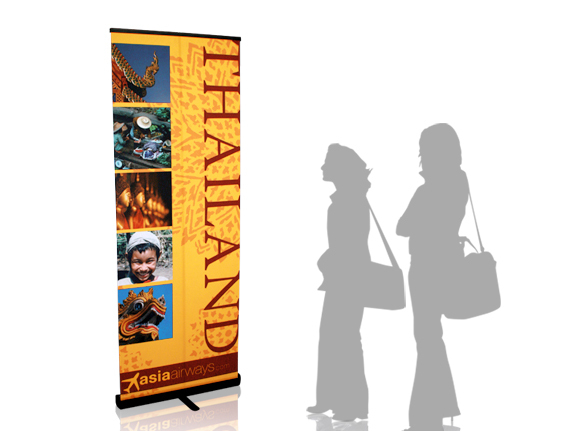 The QuickScreen 1 banner stand is a versatile single sided unit with the supporting pole and graphic stored in the base. It is well suited to be used as a tabletop by making it either one or two sections high. 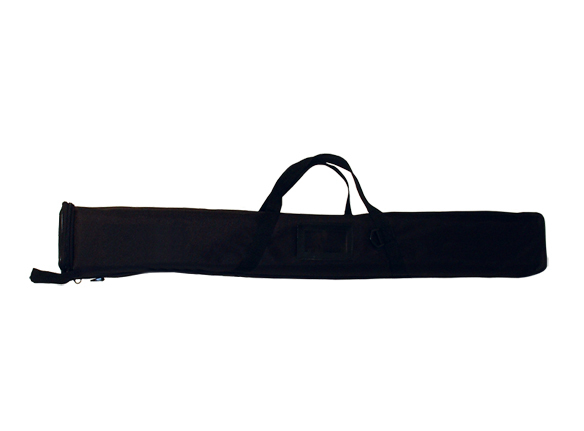 An attractive black padded storage bag is included.